Linda was born in Wisconsin and was raised on a dairy farm. 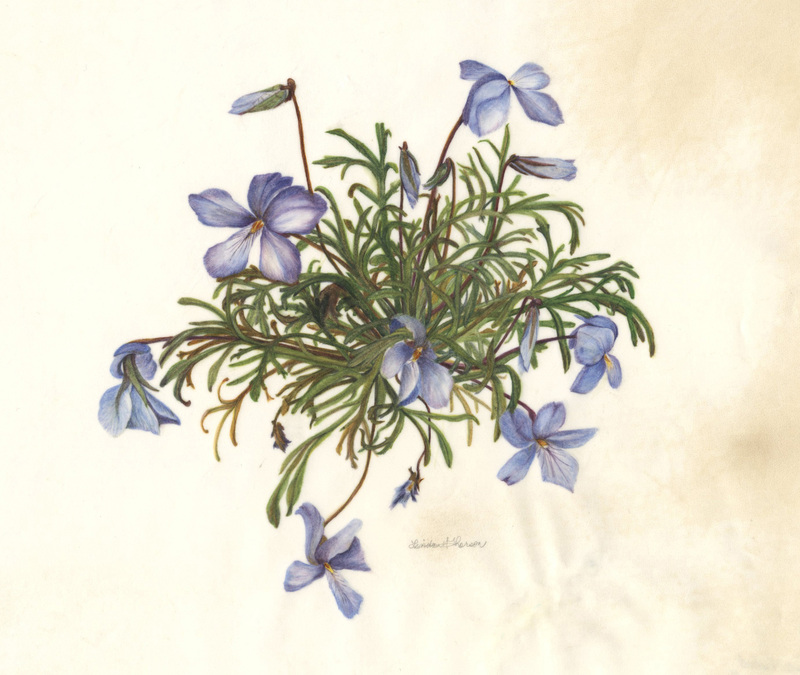 Her love of plants and nature came at an early age and continues to this day through botanical art. 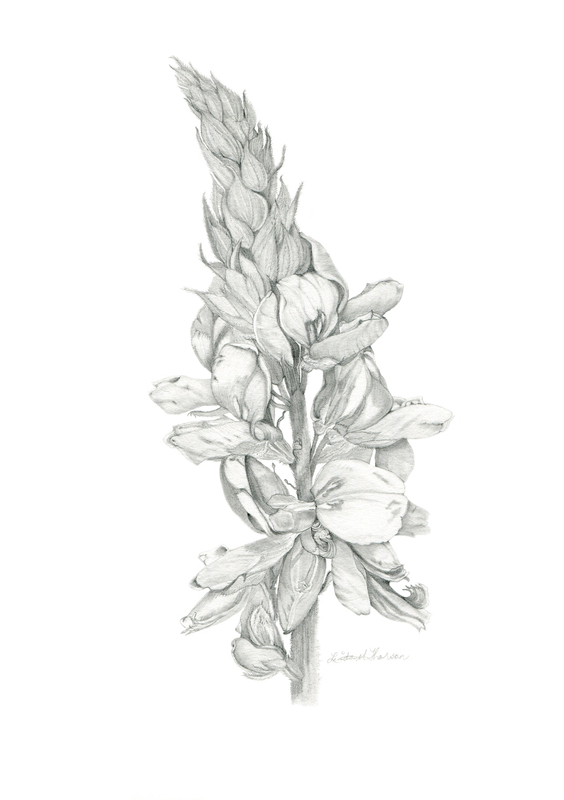 She is a member of the American Society of Botanical Artists and Great Rivers Chapter of Botanical Artists. She has taken courses and master workshops through the Minnesota School of Botanical Art. Linda is also a member of the Minnesota Watercolor Society and LaCrosse Society of Arts and Crafts. She has participated in juried international art exhibits through the New York Botanical Gardens and Filoli 14th annual botanical art exhibition. 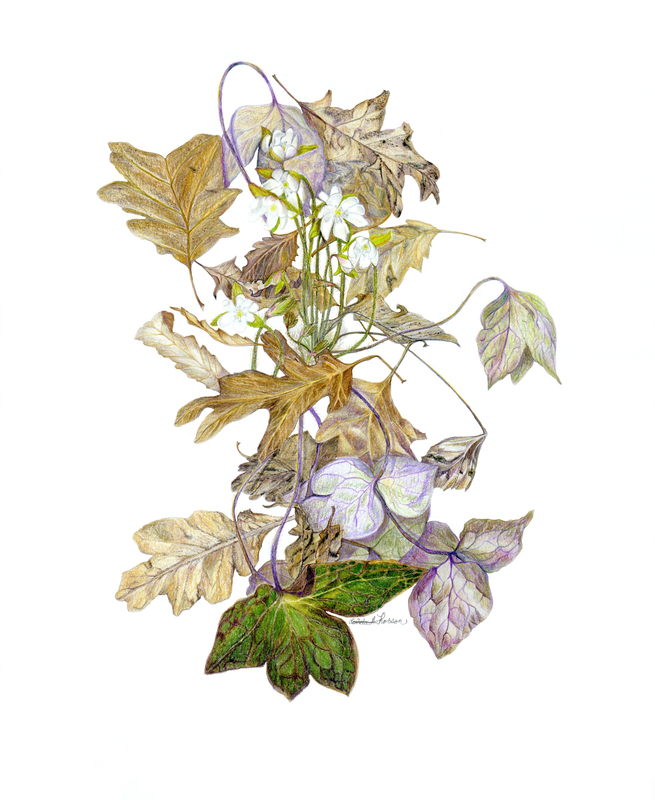 Her artwork is also part of the Eloise Butler Wildflower Florilegium. Linda has worked on commissioned art for private and corporate clients. Her artwork is exhibited at Southeastern Minnesota Visual Artists (SEMVA) gallery and business venues in Rochester, Minnesota where she resides.